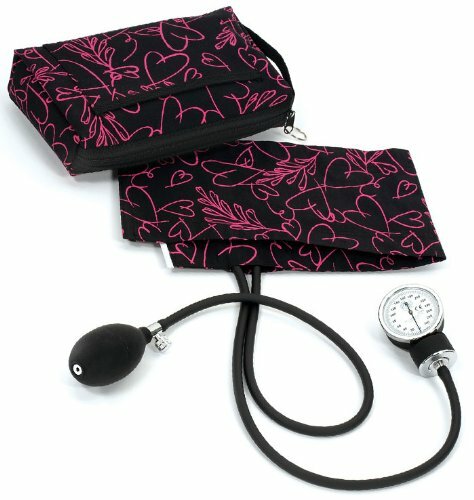 View More In Blood Pressure Monitors. Featuring our most popular nylon aneroid, this set includes an extra large 6 x 9 matching colored nylon carrying case with an outer Velcro pocket, nylon handle, and zippered storage compartment. An ideal set for the nurse or EMT. Lifetime Calibration Warranty. If you have any questions about this product by Prestige Medical, contact us by completing and submitting the form below. If you are looking for a specif part number, please include it with your message.